March 2011 – Finding a new "normal"
We don’t travel very often. Our schedule is so hectic with everyone working, in school, or both. So, it’s a real treat when we do get a few days to go somewhere and break free from our schedule-driven routine. Being just two hours from the ocean, most of our short trips are in that direction. I am so grateful for warm sunshine, salty ocean waves, sand between my toes, and folding beach chairs! And iPods – I should add iPods. Back in the day, we had to carry great big boom boxes with about 6 extra “D” batteries to ensure that we could listen to the music we wanted instead of whatever the folks beside us might be blasting. 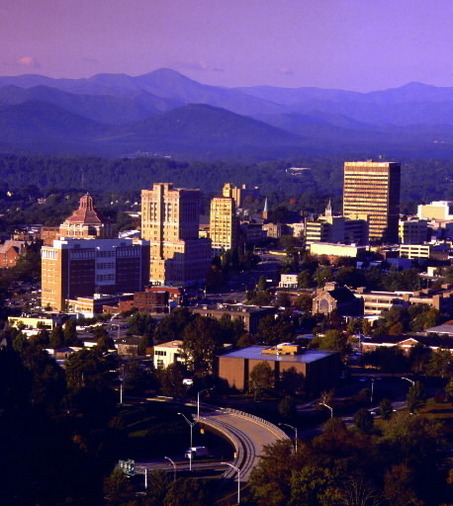 Last week we attended a conference in Asheville, NC. I didn’t get an opportunity to explore as much as I would have liked, but I did get a sense that I like that place quite a lot. The vibe is cool and artistic. Leaving, I knew I’d come back for another visit. When my husband and I were together and would travel together, I noticed that he would leave something of his everywhere we went. Something. Every time. It seemed to me that he was either marking territory or leaving bread crumbs to find his way back. Now that I think about it, it seems like an outward manifestation of our different personalities. Everywhere I go, I take a little piece of the place with me internally. Everywhere he goes, he leaves a little piece of himself behind. There’s nothing wrong with either of those approaches. I’m sure they’re equally “ok” – nothing pathological there. But I find it interesting the way places can draw us, much like people, to join them or to have them join us. I’ve experienced most regions of the U.S. and have no desire to live in a region other than the one I’m in. I’ve only ever traveled to England outside of the U.S. It seemed oddly familiar, but not with any sense of longing or attachment. There is a place on earth that calls me, though. I haven’t been there yet, but it calls me. I will have an opportunity to go with other Divinity students in a couple of years and I plan to do just that. The land of Israel. The Holy Land. 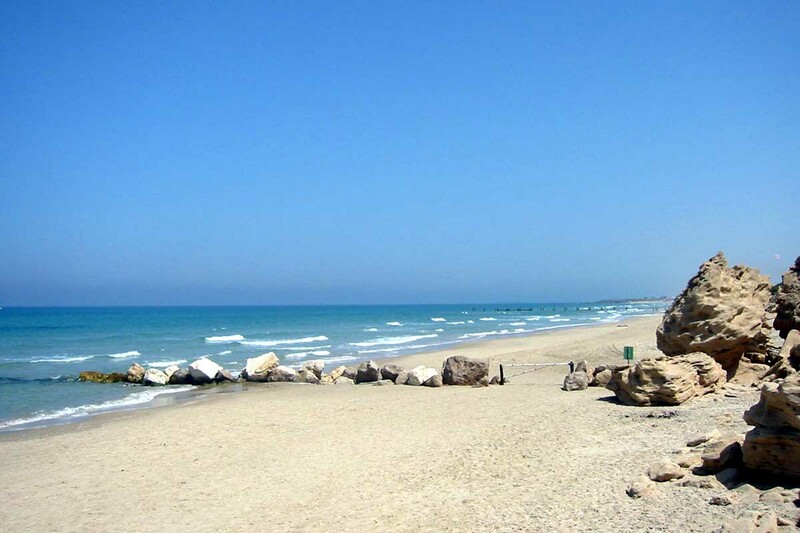 The shores of Galilee. I want to go there. I want to be there with my bare feet in that sand. I want to hear the music the people beside me are listening to. And I want to bring it all back home with me, safely inside my heart and mind as another place that I love like a cherished friend. Late winter-early spring was different before I knew about Lent. I think that my introduction to Lent may have actually been my introduction to spiritual disciplines in general. Before when I didn’t know about any spiritual disciplines – besides praying and reading my Bible, neither of which were accomplished with anything resembling “discipline” – I didn’t think about any of my indulgences. I’m talking about the way I spent my money, the things I chose to eat and drink, or how I chose to spend my time. I didn’t worry so much about how I could be a better neighbor or even a randomly-kind stranger. Those things didn’t matter to me because I saw my faith in Jesus as something very personal. I didn’t see myself as part of a faith community. Frankly, I didn’t trust a lot of the people I went to church with. I learned not to trust church people when I was old enough to have a different social opinion from most of the ones I knew – because they turned on me in ways that I believed were unjustifiable for folks who claim to know Jesus. That sort of thing happens more than most people would like to acknowledge. I am grateful that God continued to pursue me, knowing how I felt about some of His other children and what I saw as their offenses and failures. Living life as an offended person is not a happy life. Ashes to ashes, dust to dust…that’s what most of us heard who received the imposition of ashes on Wednesday of this week. It sounds so “funeralish”. [My spell-checker hates it when I make up words!] But that’s what it’s about for me now: death and renewal until we get to the resurrection. I’ve been reading some of Fred Craddock’s sermons for a project and in one of those sermons, Fred said that he didn’t understand how any Christian expected to be invited to the resurrection party if they never attended the funeral. During this season, we have the privilege – all of us, collectively – to experience again through spiritual disciplines the suffering that Jesus experienced, even to the gut-wrenching death, all for the sake of our reconciliation with God. So, in light of that understanding, I am compelled – more happily than ever – to let die some of my indulgences and stinkin’ thinkin’ as the Holy Spirit reveals those things to me. One of the first things that had to go in order to get to this place was my misguided notion that I could follow Jesus in isolation. A faith that turns inward is no faith at all. It is when we reach out in faith to share something of ourselves with others that we encounter Jesus. He didn’t stay dead, remember? That is a deal-breaker for determining whether you’re a Christian or not. We talk and sing about His resurrection, but many of us live like Jesus just died. When you encounter the risen Savior, the only possible response is to be changed. Transformed! It’s easy to change personal habits, but I’m convinced that only encounters with Jesus can change our bad attitudes and misguided beliefs. Once you know something, you can’t un-know it. 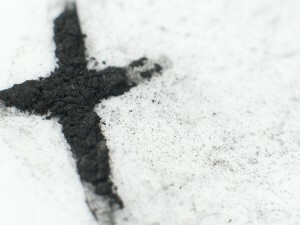 So, I carry the ash mark with me through this Lenten season along with Christians around the world. It reminds me of Jesus’ ministry, death, and resurrection, the history of the Church, and my journey with Jesus as I meet so many friends on the path with me. Author ssalvinPosted on March 11, 2011 Categories Spiritual growthTags imposition of ashes, Lent, spiritual disciplineLeave a comment on Ashes to ashes . . .